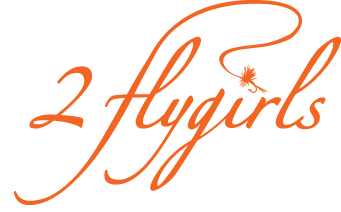 2 flygirls: The Next Generation of Flygirls? The Next Generation of Flygirls? My nieces and nephew recently came to visit me at the cabin. Monday afternoon, after taking a hike, we decided to walk down to the river. I quickly stopped at the cabin to change into waders and get my fly rod, just in case :). Earlier, I had shown them a hendrickson spinner hanging out on my porch screen door, explained the mayfly life cycle and how they were the trout's favorite food. We’re on the river bank for maybe 15 minutes when I spot a couple of rising fish—one at the far bank and one close by. 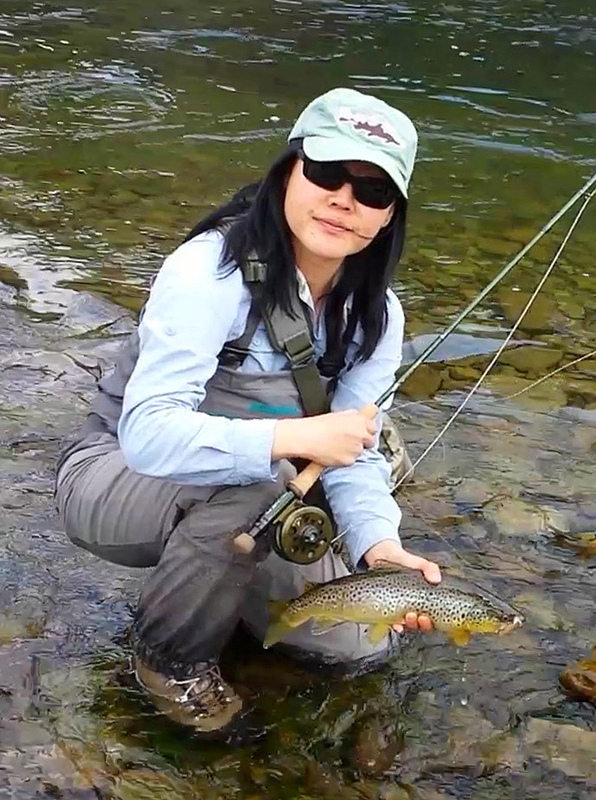 I cast out my hendrickson from the previous day's fishing and in the second cast, I hook a brown trout to the very excited cheers of my nieces and nephew. They've seen me practicing my casting in their backyard, but this is the first trout they’ve seen me catch and the first they've seen "live."